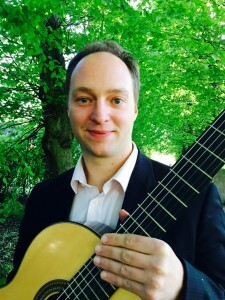 Solo Guit ar Recital at Melbourne Festival in Derbyshire. 7:30pm, 13th September 2015. Tickets £10. Come and join me for an evening of solo classical guitar music at Melbourne Festival! This entry was posted in Uncategorized on July 24, 2015 by Jamrip.